Since Irvine is such a large city in Orange County there are always fun concerts and events being held year round! When the Irvine Meadows Ampitheatre was closed the city was able to bring live music back to the city by building the new FivePoint Amphitheatre. This venue is loved because of its outside seating that’s close to the stage. The festival feel of the ampitheatre has a large grass courtyard, along with food trucks, cocktail and beer carts, and merchandise stands. Several well-known artists like Brad Paisley, Iration, and the Rascal Flats are playing there over summer and I’m so excited! 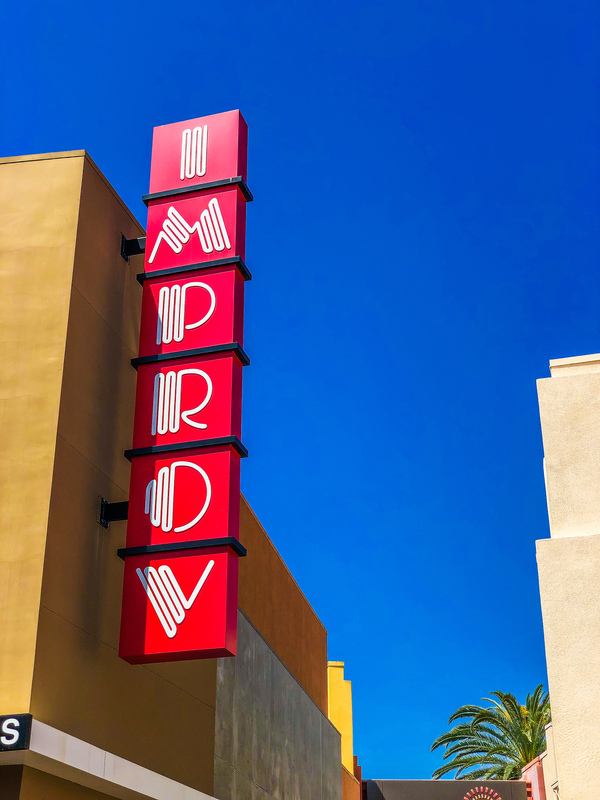 I love living near the Irvine Spectrum not only to go shopping but also because so many of my favorite comedians perform at the Improv as well. I usually keep track of the comedians coming to town so I can buy tickets in advance. Nothing is better than a date night there with my hubby, letting loose and having a good laugh after a long week! Normally, my husband and I have a drink and delicious dinner at Javier’s and walk to the show after. One of our favorite comedians is Amir K who visits frequently! He’s one of my husband’s friend from high school and we love seeing him and always laugh hysterically! Since I try to feed my family healthy and local produce, the Farmer Market at The Great Park is always on my to do list for the weekend. 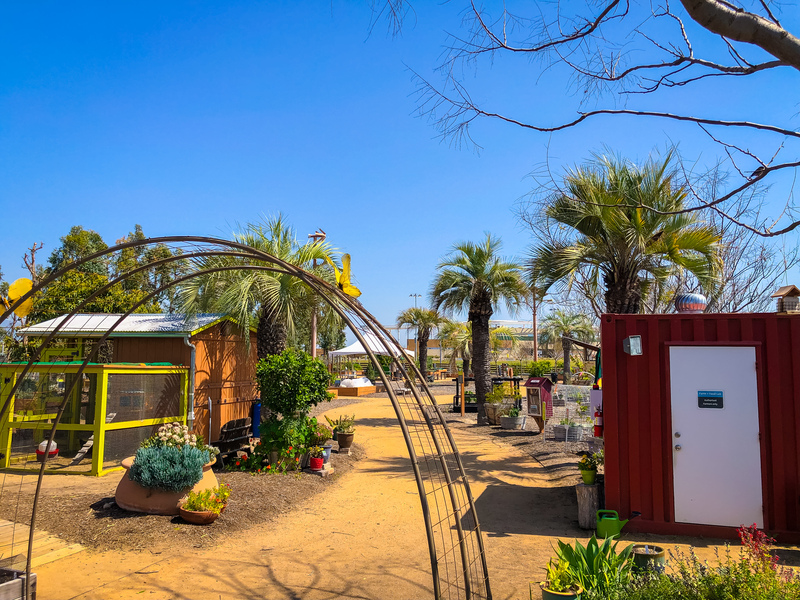 On Sunday mornings I love to stop by the market to look through and buy some fruit and veggies that are either grown at the Great Park Farm or locally. I love that the market is open from 10 a.m.-2 p.m. so I don’t have to wake up too early and rush the kids out of the house to get some fresh food! 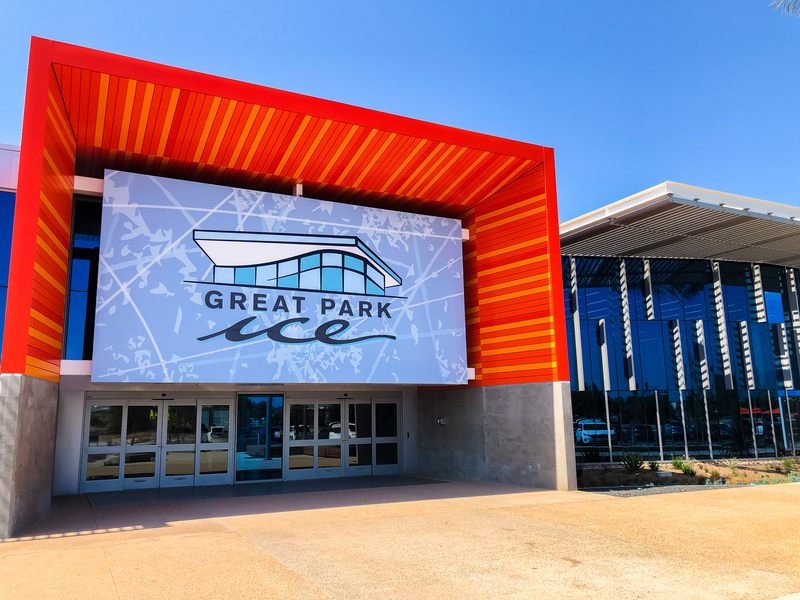 The Great Park also hosts many classes, camps, ice skating, and activities throughout the year! They have a variety of classes that are available to all ages including mommy and me classes too! I can’t wait to sign my kids up for a few and even attend a few on my own! My kids love going to the Family Game Day at The Great Park on Saturdays since there are lawn games, board games, and family activities! They are especially into the giant chess board that is set up. We love bringing blankets and lunch so that we can enjoy a picnic for the day! 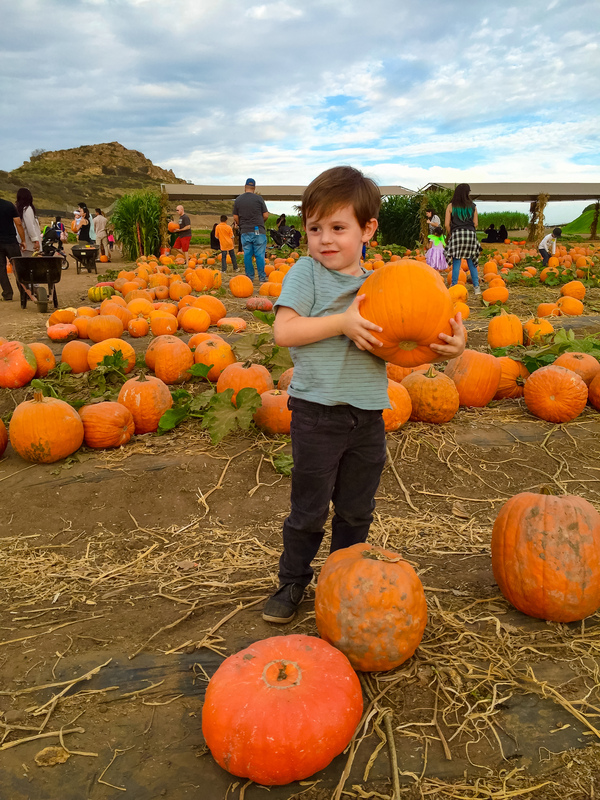 In Irvine, Tanaka Farms is well known for its delicious produce and also events that are found there almost every month. During summer, my kids always beg me to take them to go on the strawberry and watermelon tours where they can pick and eat their own fruits. There are festivals each month that feature the seasonal harvest. The Spring harvest Festival in March-April is so much fun, we are looking forward to going this year and there will be an Easter egg hunt! The Tanaka Grill on the farm will be serving cauliflower tacos and the farms famous strawberry lemonade! 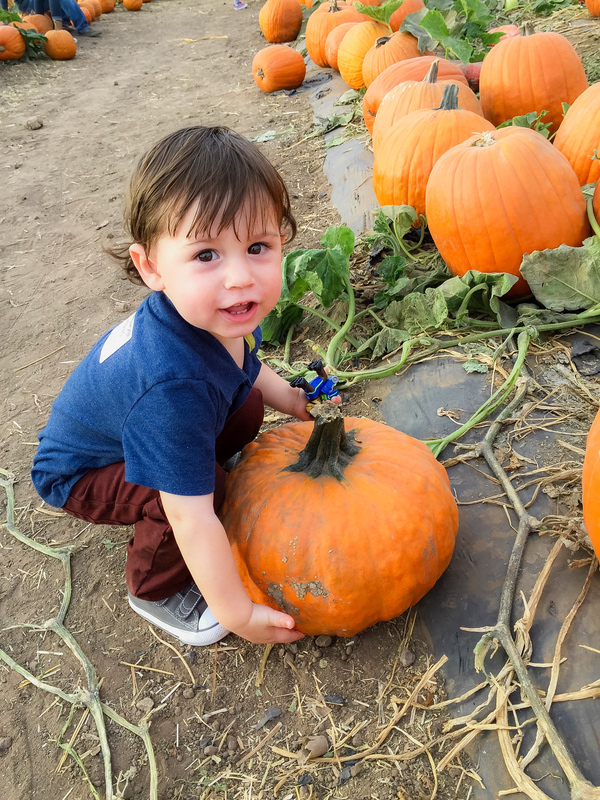 During fall, my kids are absolutely obsessed with the Pumpkin Patch because of the activities, wagon rides, and corn maze. However, the favorite thing has to be the ATV rides and face painting! What are your favorite events in Irvine? I would love to hear! I am always looking for new events to go to with my family and friends.